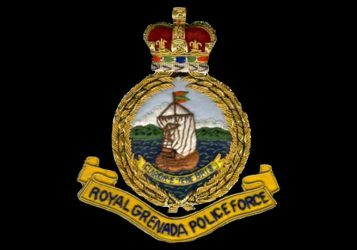 A partially decomposed body found in the wee hours of Sunday, 25 September 2016, has been identified as that of Gregory George of Brooklyn (Concord), St John. His body was discovered by two fishermen who were on an early morning fishing expedition at a beach at Cotton Bailey, St John. The 68–year–old who was reported missing, was last seen by relatives on Monday, 19 September 2016. A postmortem is pending to determine the cause of death.